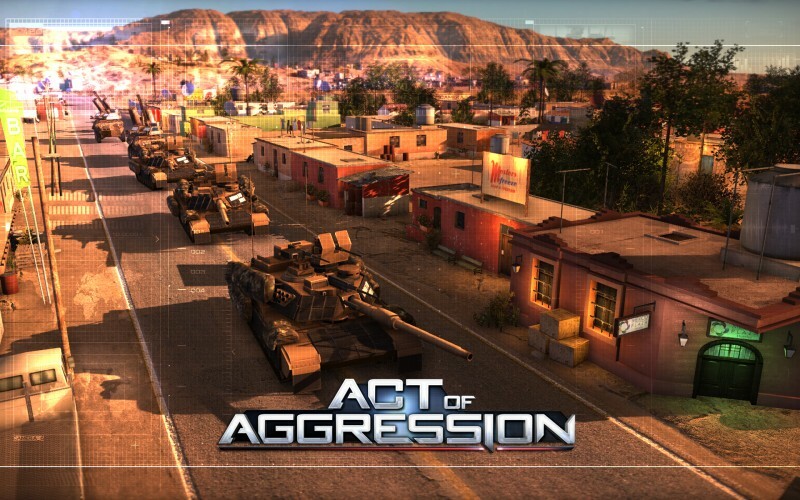 Eugen Systems has released a new trailer for its upcoming real-time strategy title, Act of Aggression. 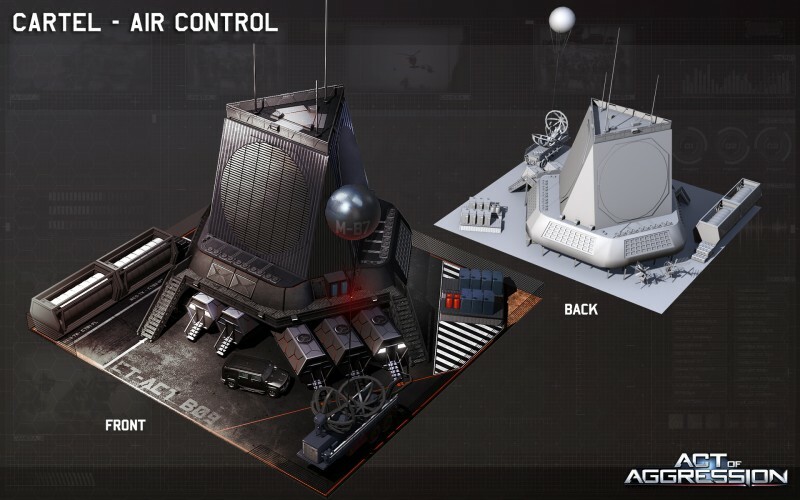 The trailer details some of what the players can expect from gameplay, including things like base-building and defending supply networks. 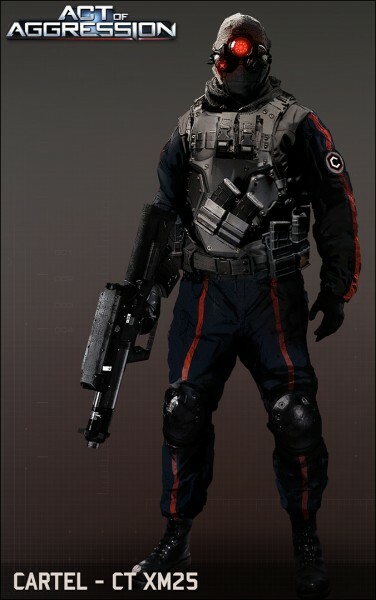 Also shown in the trailer are the game’s three factions: the stealthy Cartel, the brute-force US Army, and the highly adaptable Chimera. 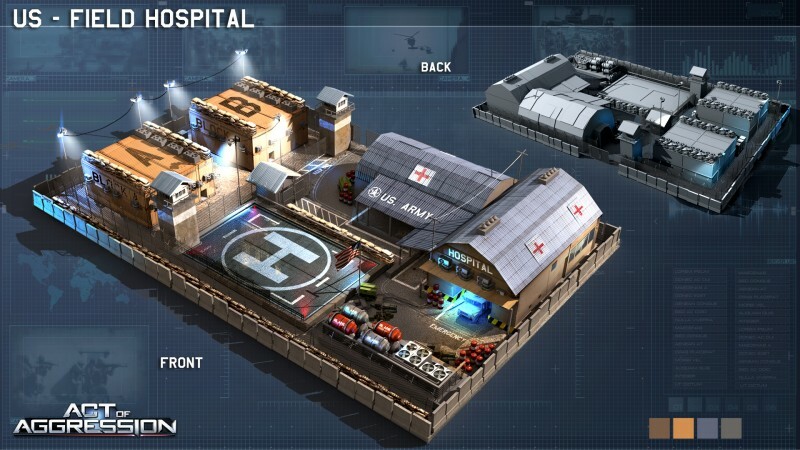 Eugen Systems is best known for the Act of War and Wargame series. 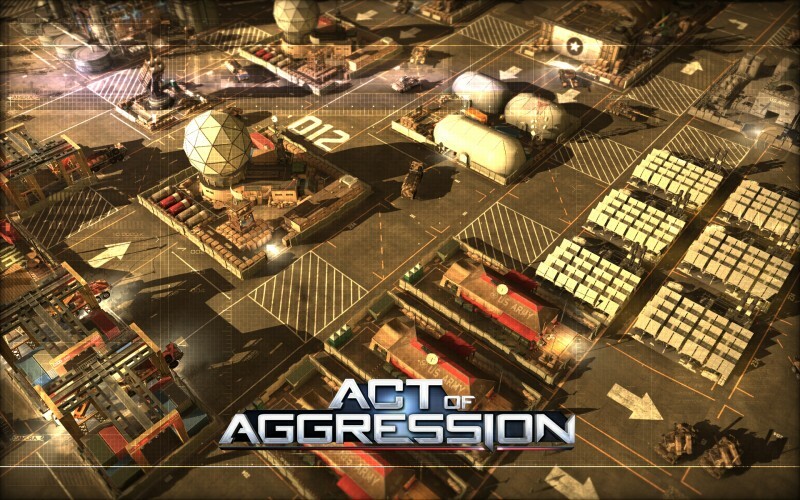 No concrete release date has been set for Act of Aggression, but it’s currently planned to be out sometime this Spring. 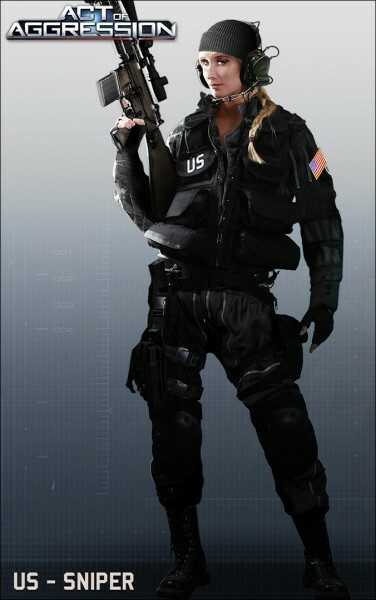 A beta is also planned for sometime in the coming months.